The Rebel Sweetheart. : Join | iPad Giveaway Event! 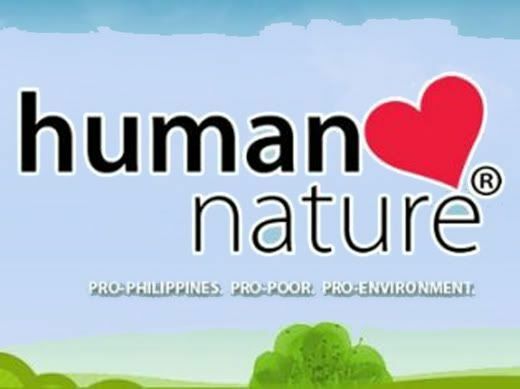 It's officially Summer in the Philippines, but in most parts of the world, it's Spring. Whatever season you're having right now, a new gadget sounds good - any single day of the year. 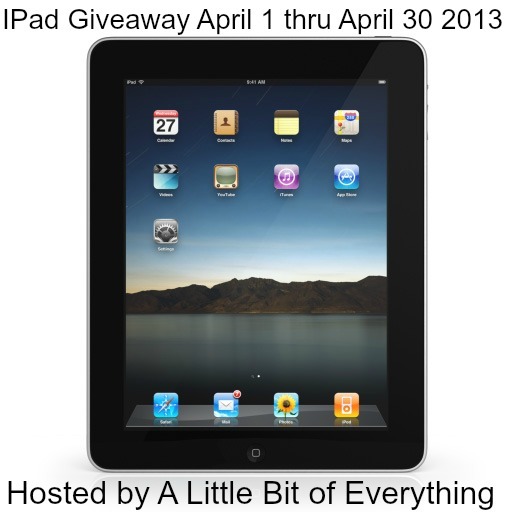 Let's get moving with this iPad Giveaway, shall we? This event will run from April 1-30. Enter the giveaway via the Rafflecopter below. Disclosure: The Rebel Sweetheart is not responsible for shipment of the prize. Any questions, comments, or concerns, please send to littlebitofeverything@live.com. I'd like to give it as a gift to my younger brother, since I didn't gave any as his reward, who recently graduated from college last April 05, 2013.